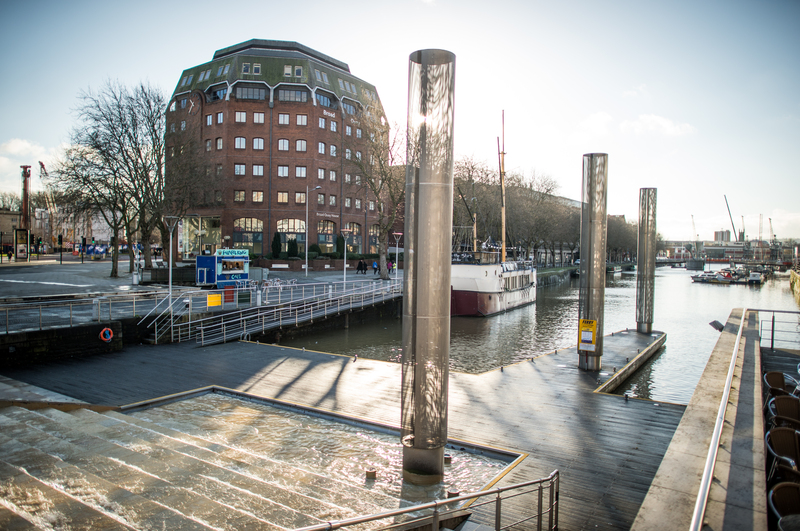 With locations in Exeter, Bristol and London, Michelmores offers the best of both worlds. 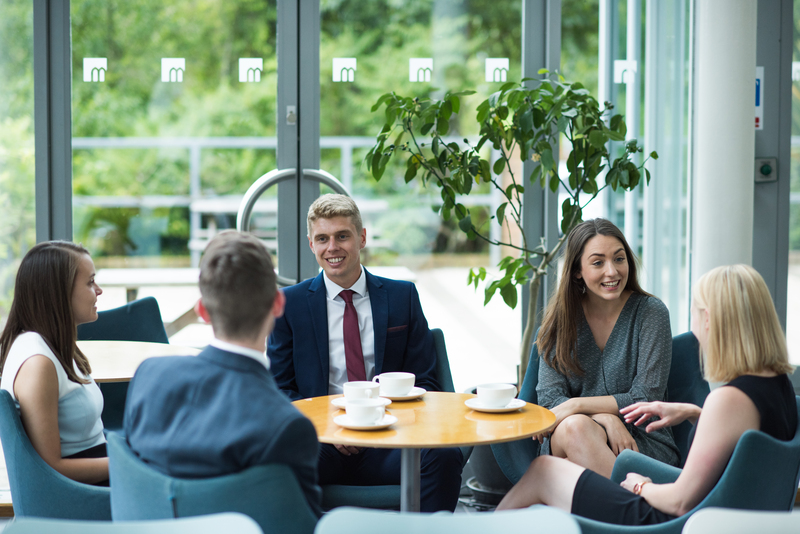 Trainees benefit from the supportive atmosphere of a regional firm as well as opportunities for secondment to its London office, which attracts significant international work. 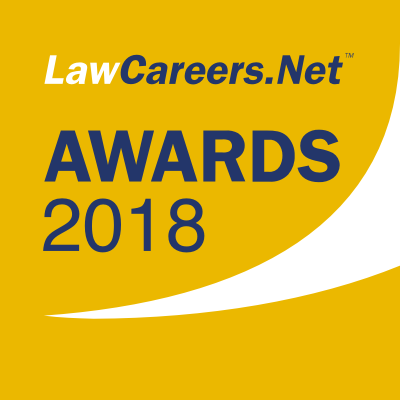 The firm’s impressive offering has not gone unnoticed, garnering it Best Recruiter – Medium Regional Firm at this year’s LCN Awards. We were mentioned in The Times this year for recruiting a higher proportion of state-school pupils as trainees than the average firm. Since starting, I’ve been someone’s buddy on the vac scheme and I think it’s the best way to see whether the firm is for you. Successful candidates are selected by the HR team and various partners. “We all get involved with the interviews and assessments, then we’ll come together at the end of the vac scheme week or assessment day to go through the candidates one by one and come to a collective decision,” Sacha explains. 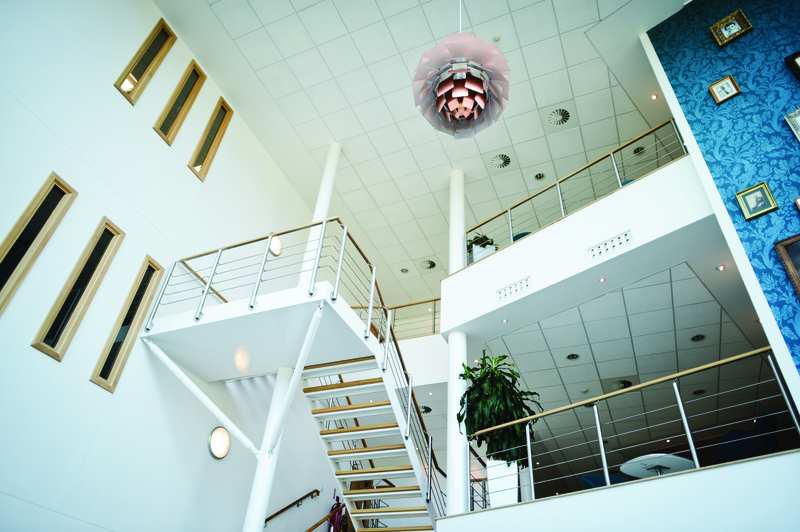 Michelmores is not content to rest on its laurels when it comes to recruitment – this year, the firm moved its vacation scheme assessment days forward with a view to catching the best candidates early. “We review our processes more or less continuously – every year we do something a bit differently,” says Gabby. “We get feedback at the end of our vacation scheme and we carry out a review at the end of each summer of recruitment to see what we could have done better.” The firm is committed to ensuring that it attracts the brightest candidates, regardless of their background. “We were mentioned in The Times this year for recruiting a higher proportion of state-school pupils as trainees than the average firm,” adds Gabby. We want candidates who have the potential to be future leaders at the firm, and good commercial awareness is an important part of that.